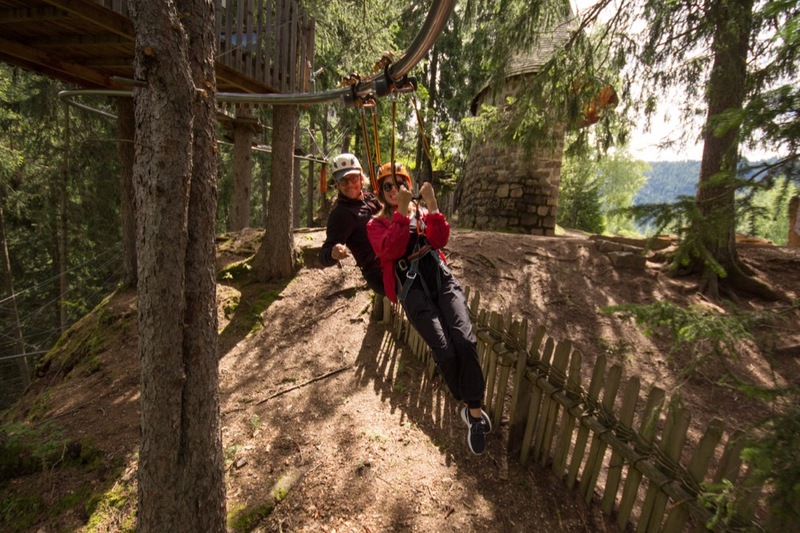 Current Rollercoaster Zipline (Fly-Line) systems offer a method of zig zagging through the trees continuously for short and long distances while sitting comfortably in your harness. This presents some options for locations with unique terrain criteria, such as steep slopes or spectacular natural landscapes. Decelerated systems also accommodate accessibility.